The process for nominating and appointing candidates to the ABC board needs a complete overhaul to ensure the board has appropriate levels of media experience and is protected from interference by lobby groups, says the union for ABC journalists around Australia. In a submission to the Senate inquiry into allegations of political interference at the ABC, the Media, Entertainment & Arts Alliance (MEAA) has proposed new criteria which would produce more independent, accountable and experienced directors. • Disclosure of all political affiliations and donations by board members. MEAA has also made recommendations to the Senate inquiry for external independent advisers to assist in setting triennial funding of the ABC, and for a review of the ABC’s Audience and Consumer Affairs division to ensure there is procedural fairness when dealing with external complaints. “The sacking of managing director Michelle Guthrie, and the subsequent resignation of chairman Justin Milne, have severely undermined confidence in the board to maintain the standards of independence as required under the ABC charter,” said MEAA Chief Executive Paul Murphy. “It is completely unacceptable for any board member – let alone the chairman – to seek to interfere in editorial policy or to have journalists dismissed for stories which are unfavourable to the government of the day. “But this affair has also highlighted other deficiencies in the current board, namely: a lack of experience in media or broadcasting, and the potential conflicts of interest that may arise when directors have roles with industry lobby groups. “This is partly a failure of process when the Minister for Communications has either ignored or bypassed the independent board nomination process which was put in place by the previous Labor government,” Mr Murphy said. In preparing its submission, MEAA sought input from ABC journalists about interference with their work and the complaints process. 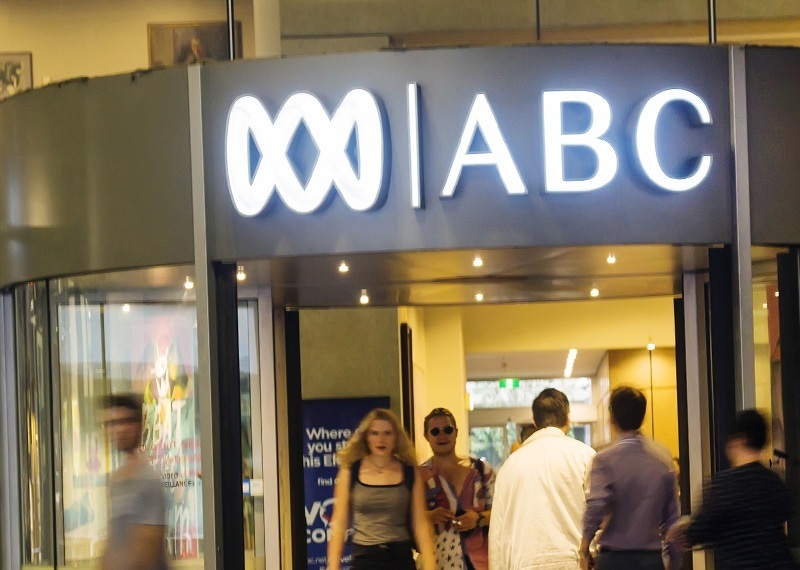 Journalists expressed concerns about politicians directly contacting senior ABC executives or board members rather than following the formal complaints process and said they felt pressure to “play safe” and “self-censor” due to the external political pressures on ABC funding. To counter this, MEAA recommends a complaints system that is more independent and transparent, and which provides both procedural fairness and natural justice to the editorial staff who are the subject of complaints. “Political interference in the ABC extends beyond complaints to senior management and the board,” Mr Murphy said. “It includes regular public criticism; the vengeful withholding of or reductions to government funding; the introduction of legislation that seek to micro-manage the ABC’s functions and ultimately, curb its independence; and the plethora of reviews into the ABC. “A stronger and more independent board would allow the ABC to fight back against these multiple attacks,” Mr Murphy said. Read the MEAA submission here.